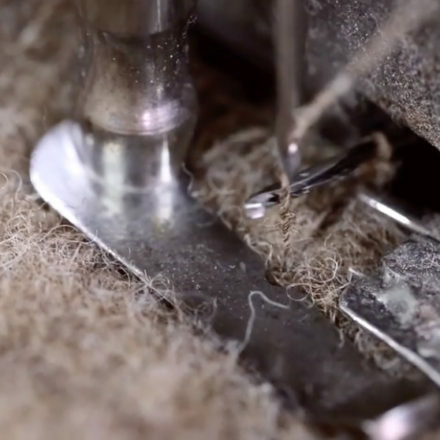 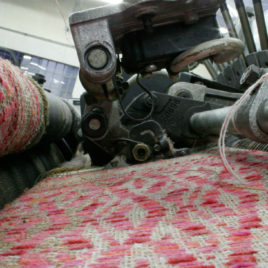 Lanificio Paoletti’s production of carded wool yarns and fabrics still uses traditional wool processing techniques, some of which have elsewhere gone lost. 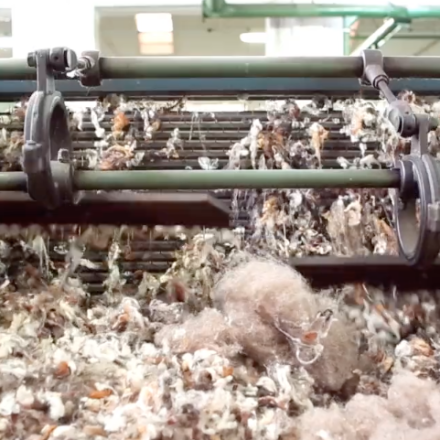 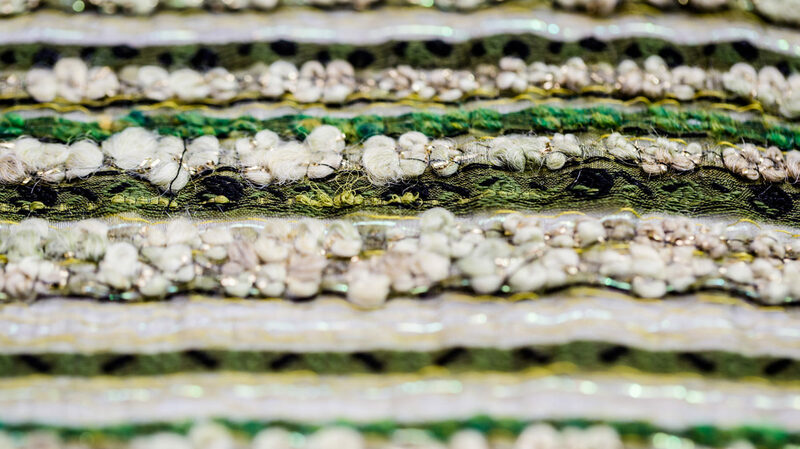 The mill engages in a constant dialogue with a fashion industry that is constantly on the lookout for exclusive materials. 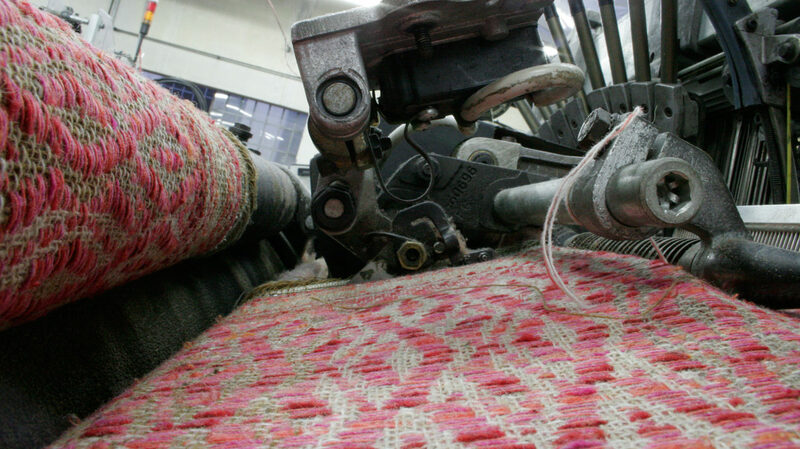 The blending of dyed wool flock characterizes the chromatic richness and depth of the mill’s blends, which remain faithful to the traditional compositions of its fancy yarns. 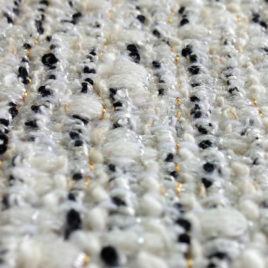 The nep effect originates with the mixture of wool fibers of different thicknesses, which favors the felting of the more stressed flocks and the formation of the neps. 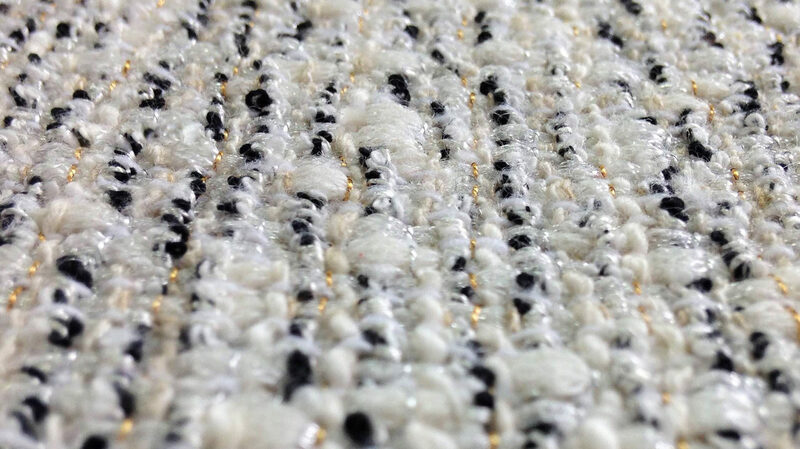 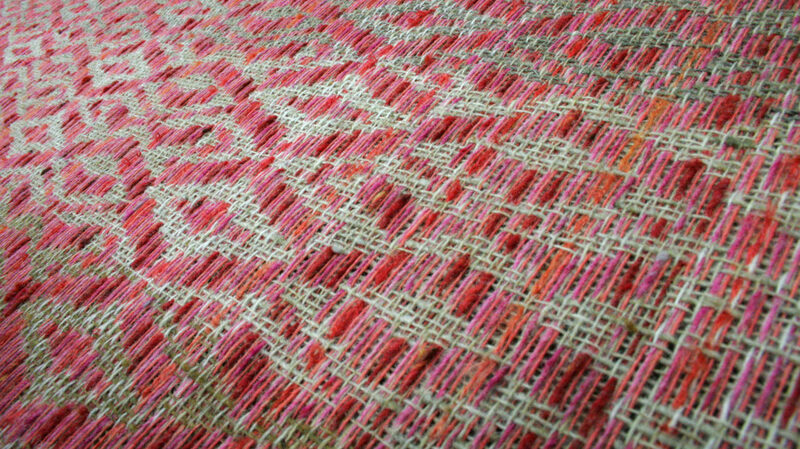 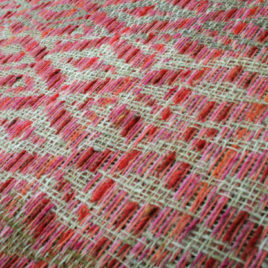 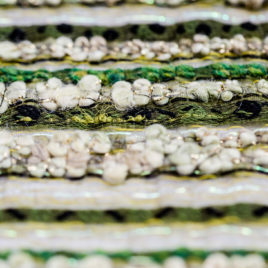 When twisting the yarn, it becomes possible to combine different threads, which creates chromatic and material dissonances within a single fancy yarn that renders cloth surfaces more dynamic through the interplay of light and the relief of the fabric. 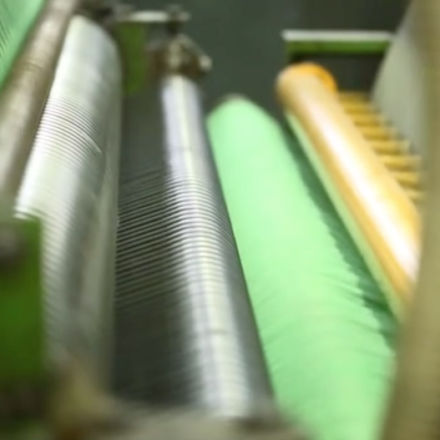 The company’s historic archive has extensive documentation of the manufacturing of blankets since the late 19th century. 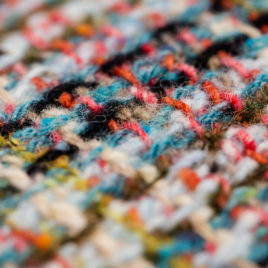 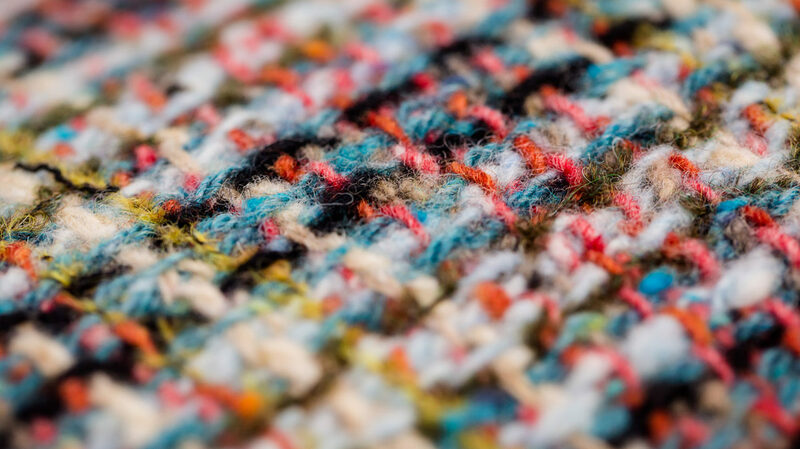 The blanket stitch, called a “horse stitch” in Italian, is today placed on plaids and blankets using an old overlock stitching machine that gives this production an enduring artisanal feel. 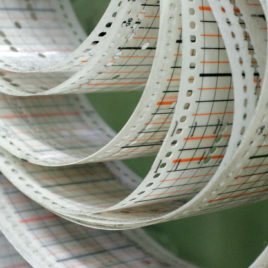 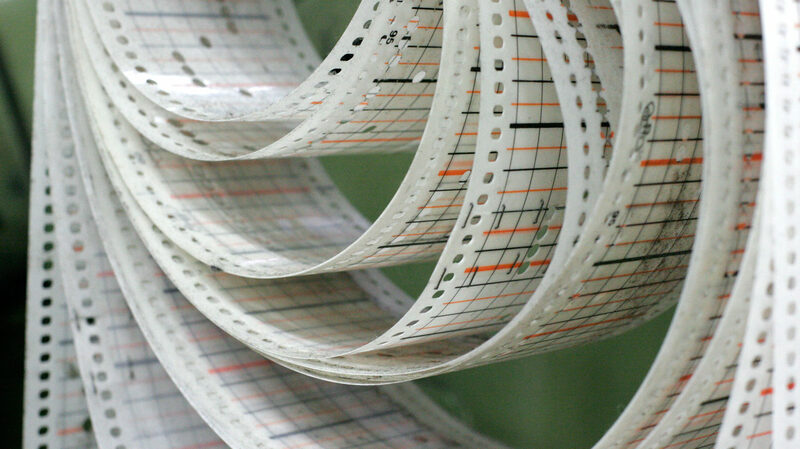 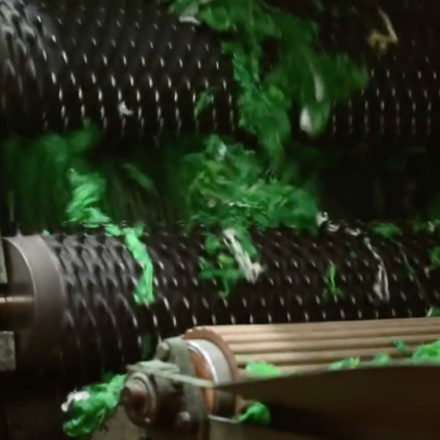 In addition to its electronic looms, Lanificio Paoletti uses perforated card mechanical looms that render the work incredibly flexible during the testing phase, as they allow modifications during the work and the elaboration of complex designs and weaves similar to the true jacquard effects achieved with an orthogonal loom.